Unable to resist Portland’s siren call, I always knew I would leave the seemingly idyllic small town I grew up in on Oregon’s Northern Coast for the exciting world beyond the coast mountain range. 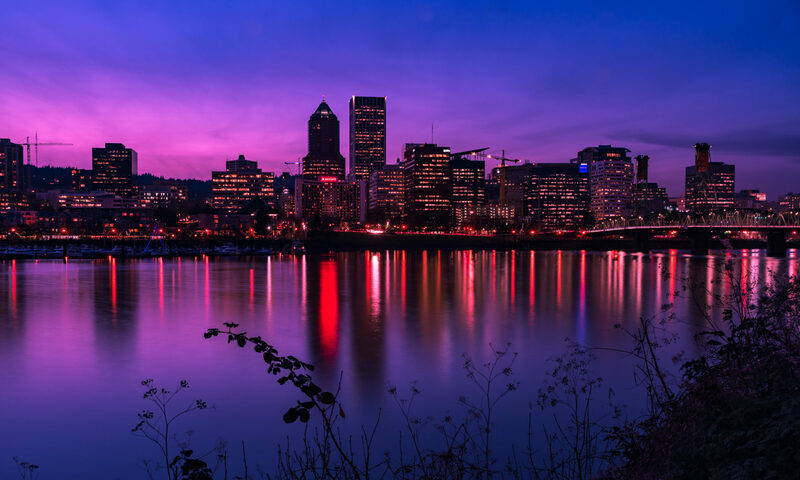 I have been living and creating here for over 27 years now, and I find it is just as enchanting as it was the first time I visited… Portland is my Muse. As is the case with most creatives, my professional and artistic passions are abundant. 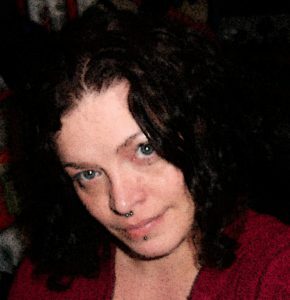 Whether you are interested in my copywriting and design work; mixed media artworks, fiber art creations, creative writing, or podcasts, consider this website your invitation into my magic-sprinkled little corner of the world.